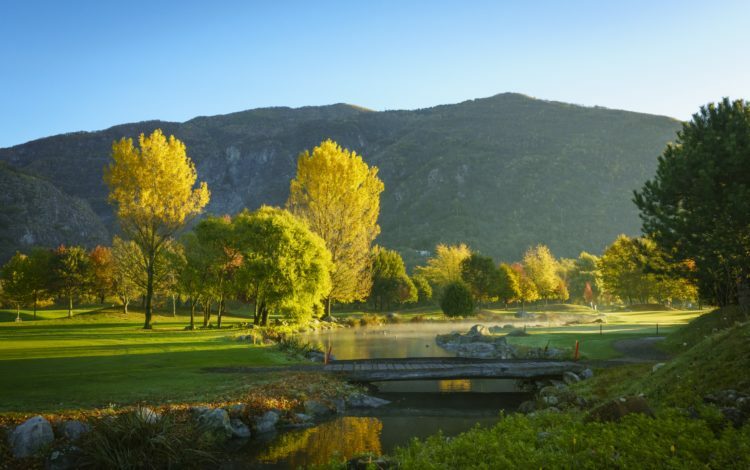 The Losone 18-hole championship course is flanked by Centovalli and the Maggia Valley, just a short walk from Lake Maggiore. 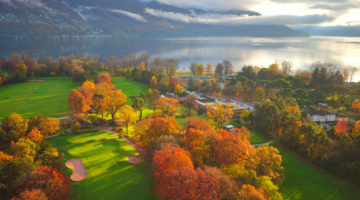 The wide tree-stocked expanses, typical of the southern, sunny Ticino climes, are more than enough to make any player’s heart beat faster. 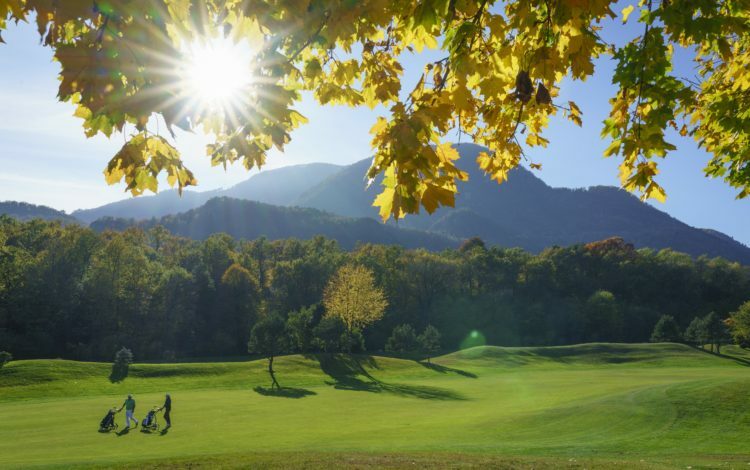 The 6,840 yard long course challenges golfers of all levels with its narrow fairways. 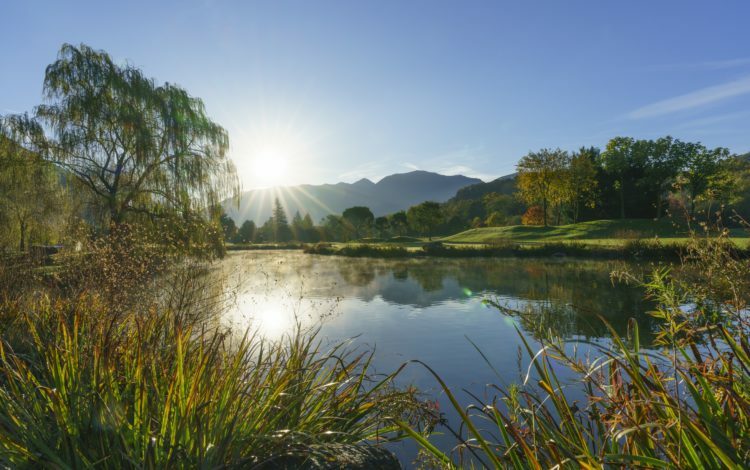 Numerous water hazards and cleverly placed bunkers are further complications as you approach the greens. These greens are very fast, requiring careful putting. 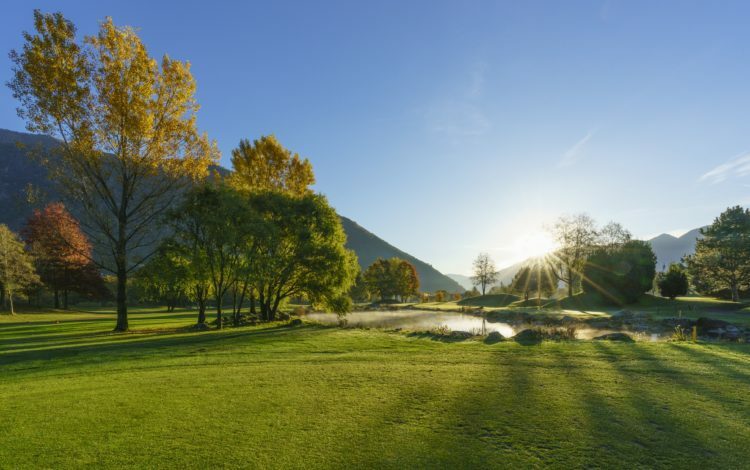 If you want to play golf in the memorable recreational Canton of Ticino, you will be enchanted by what Gerre Losone Golf can offer. 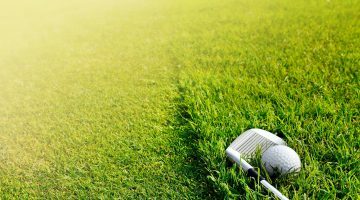 3-hole-practise-course, driving range, practise bunker, pitching- and putting green. 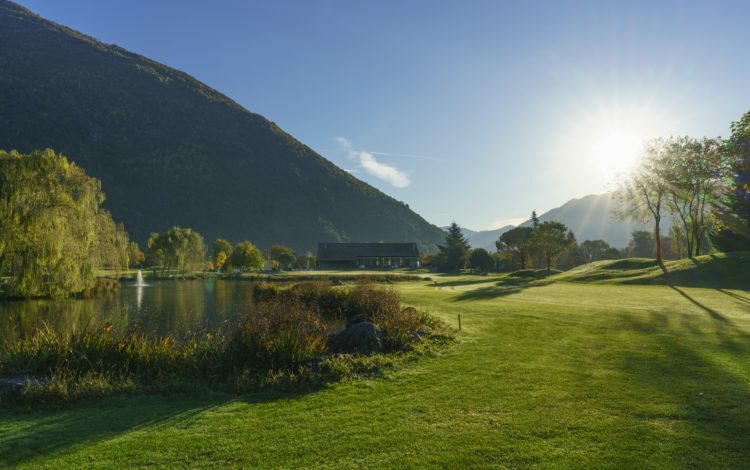 Members of ASG Clubs, Members of international recognized Clubs/associations, ASGI-, GolfCard Migros-Members with Course Permission are welcome in the afternoon from Monday to Sunday (during Prime Time and in the morning with Handicap 36).